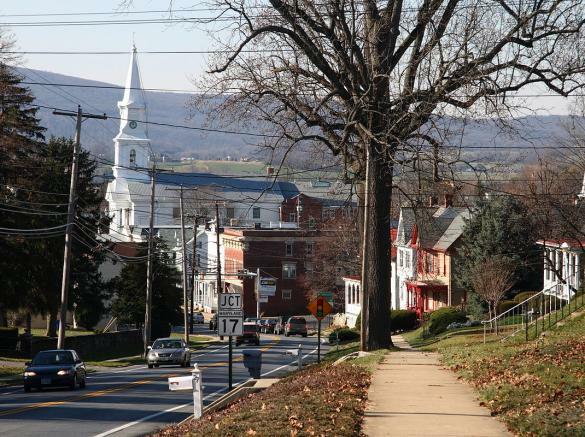 Middletown, Maryland is steeped in American history -- from the mid 1600’s and Colonial settlements to the new millennium and high-tech biological engineering; Middletown contributes at every turn of the page. The Revolutionary and Civil Wars passed through Middletown along Main Street, the Old National Pike, turning our homes and churches into headquarters and hospitals. 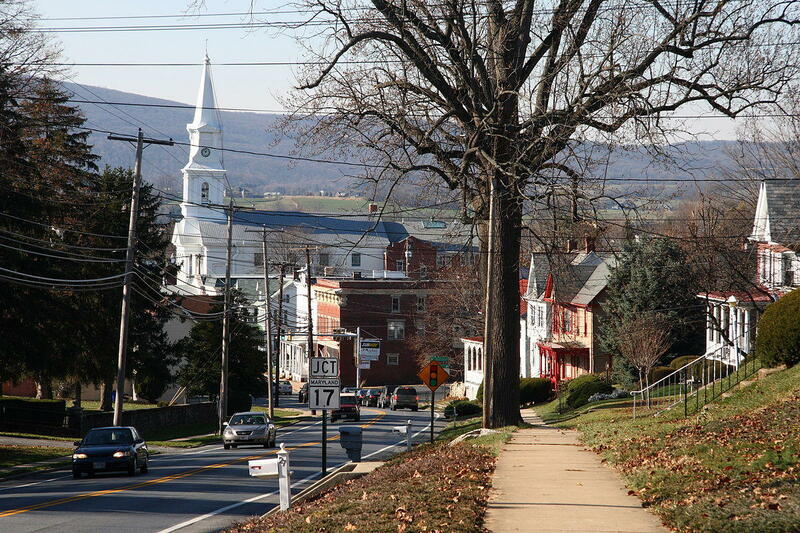 Middletown continues to develop from a settlement of farmers and ranchers, tradesmen and craftsmen, businessmen and clergymen -- without losing her agricultural roots.